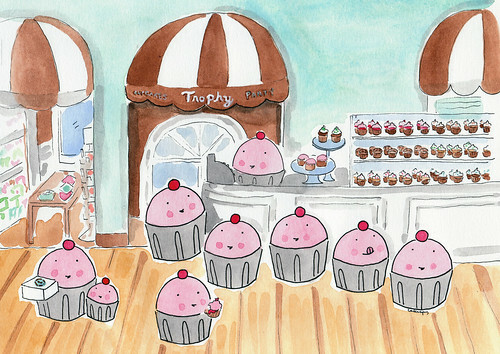 It's not every day that a business I've illustrated in cupcake form releases a book. But when it does happen (and it has! ), I am going to tell you "buy this book now." Please. 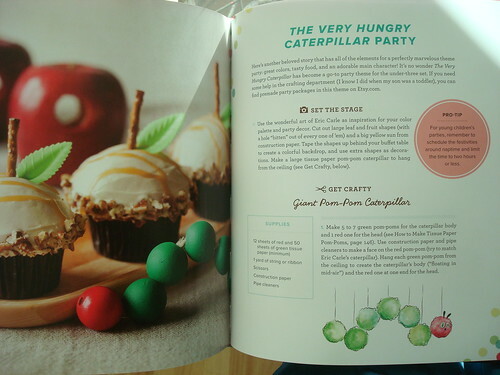 The book in question is by beloved Seattle bakery and one of my first supporters, Trophy Cupcakes. The book is entitled Trophy Cupcakes and Parties! 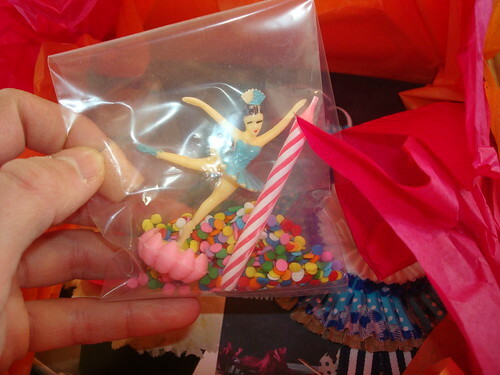 : Deliciously Fun Party Ideas and Recipes from Seattle's Prize-Winning Cupcake Bakery . A mouthful, I know. 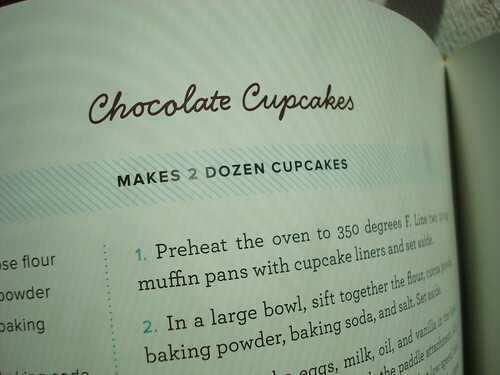 But nowhere near the mouthful of tastiness you'll experience once you bake one of the cupcake recipes in the book. Seriously--this is good stuff. 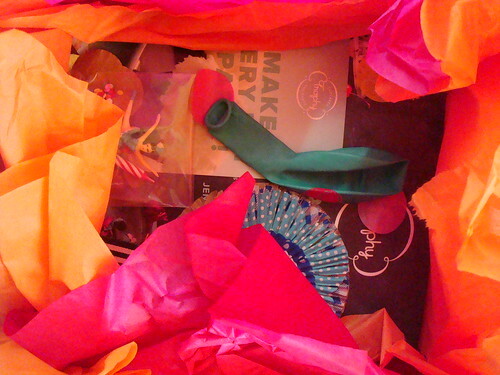 But the book isn't just cupcakes, I learned upon opening my review copy package. This book is designed to party. The party theme corresponds to the book, which is full of party ideas, including recipes, crafty decor and activities, and all of the style you need to pull off a cool event. I love it--it really celebrates not only the cupcake, but the happy culture which should always surround the cute foodstuff. A respectable cache of recipes, of course, is present, with beautiful photos. 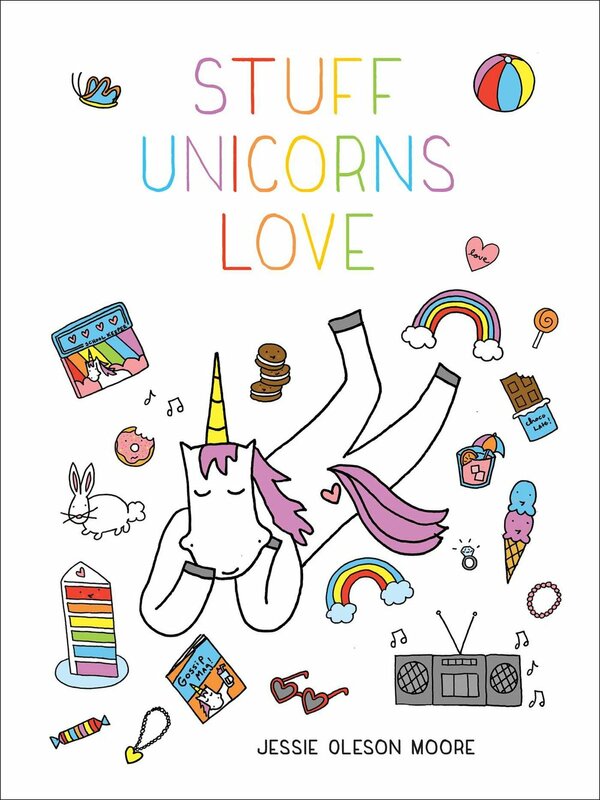 It's really a lovely book, and I think you should buy it right now. 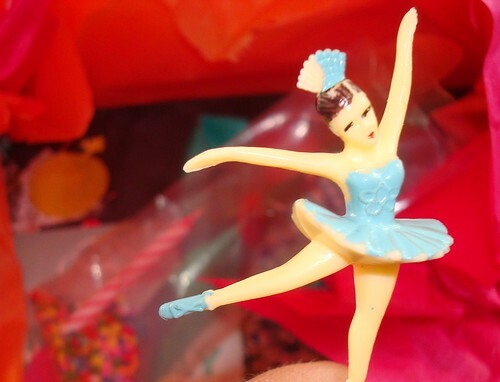 In case you've already forgotten the title, it's Trophy Cupcakes and Parties! 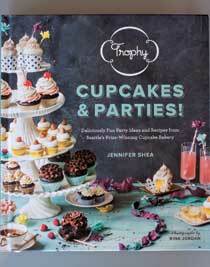 : Deliciously Fun Party Ideas and Recipes from Seattle's Prize-Winning Cupcake Bakery . Do it now!